Make Supply Chain Management pitch-perfect! 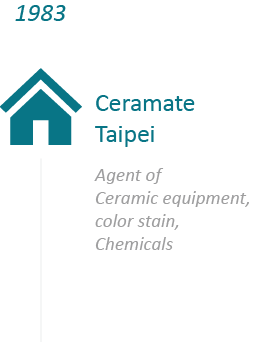 CeraField is comprised of team mates specializing in production, quality control and production equipment. 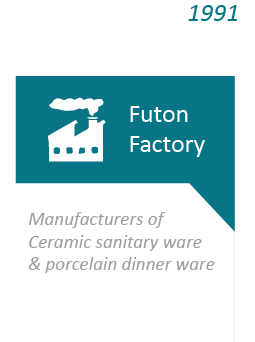 Founder majored in ceramic and used to be one of successful agents of ceramic equipment from Europe in his early days. All these knowledge and practical experiences are the cornerstones of our success and yours to make supply chain management complete toward pitch-perfect! Are you with a right partner? 50% of global market is supplied from China. - Founder established all the mentioned corporates listed above. 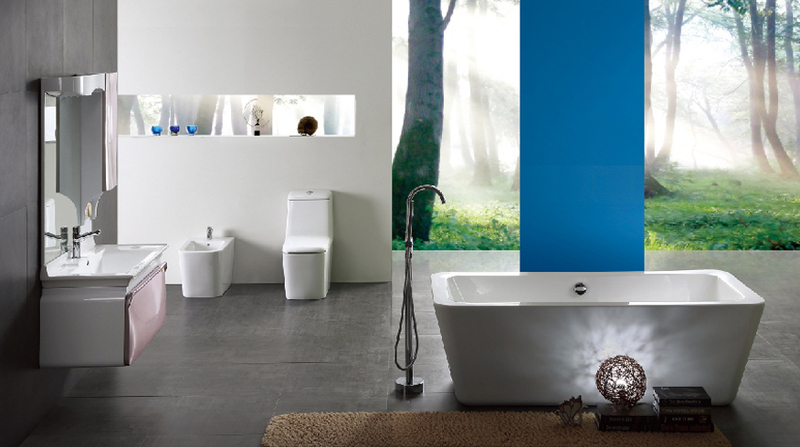 - Cerafield International is comprised of people used to work in Ceramate and Futon. 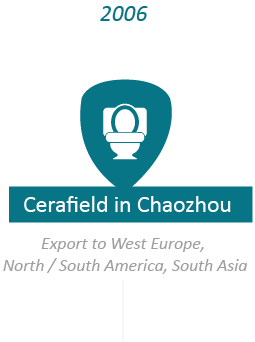 - Since 2009, Cerafield expanded to USA & Canada market. We manage situation, NEVER let situation bother our clients! 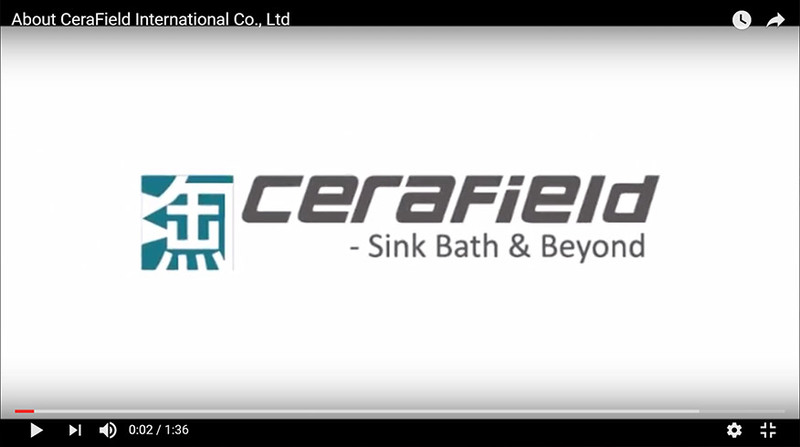 Why Us How CeraField differentiates from others! Practical production experience & knowledge - In-depth Daily In-process quality control, immediate correct action plan. Elimination of Culture Differences & Strongest relationship with all suppliers. Proposition of Contingency plan - great communicate with management levels from various suppliers for collaboration if emergency came to pass. We are fully engaged from product scope defined, verification of prototype, production processes design and constantly keep close eyes on mass productive tiny details to ensure all shipments in timely supply. More for you explore the amazing Cerafield! Nothing changes if nothing changed. Branches set up in Asia would exhaust in energy and time consuming as recruitment of eligible staffs takes time and also hard to retain skilled and talented STAFFS in the situation of wages increased policy directed by China government. Why not take immediate action to contact us, skip all the painful course and get more bang for your bucks in growing business steadily. 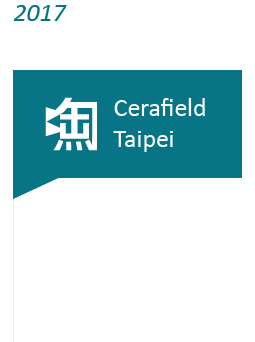 You may lag or lead in market with help of CeraField! More for you explore the amazing Cerafield!